Ice Cube recently stopped by Beats 1 for an interview with Zane Lowe, following the release of his Everythangs Corrupt album last month. During the visit, he gave an update on the upcoming movie in the Friday franchise. “It’s coming along, the script is funny,” he said before confirming the synopsis and characters are done. “I’m writing — I mean, that’s deep,” he continued. “To me, we got great actors in the movie, you know? Some comedians, some just great actors. So the movie’s gonna have the right chemistry — that to me is not anything to worry about. It’s more about do they have the material that they can take and turn into magic. 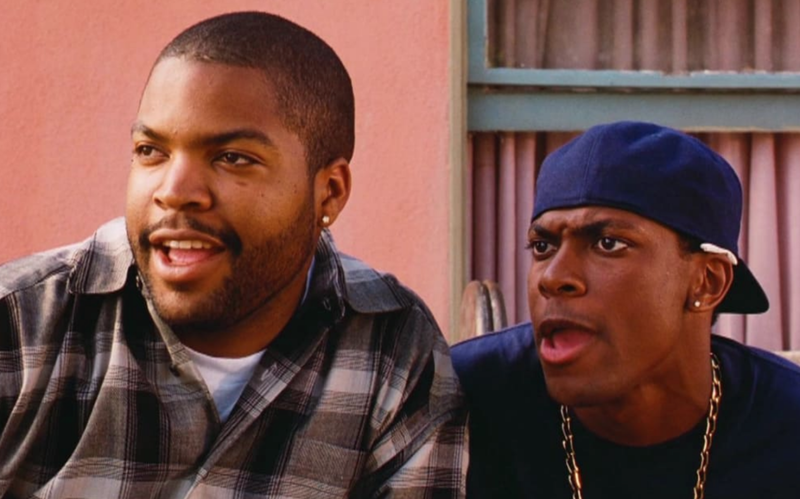 It’s on me to put that in their hands.
.@icecube is working on a new #Friday movie. He gave @zanelowe the latest.